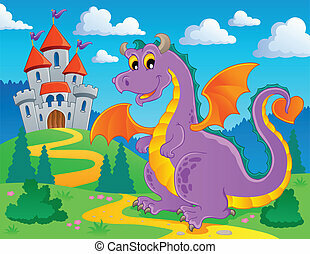 Dragon theme image 4 - vector illustration. 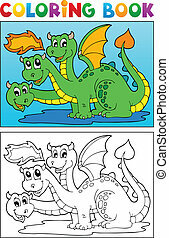 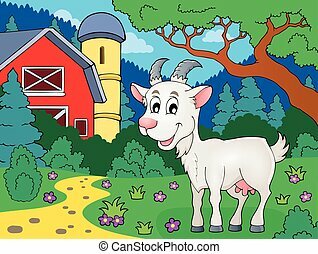 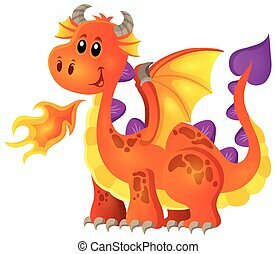 Coloring book dragon theme image 4 - vector illustration. 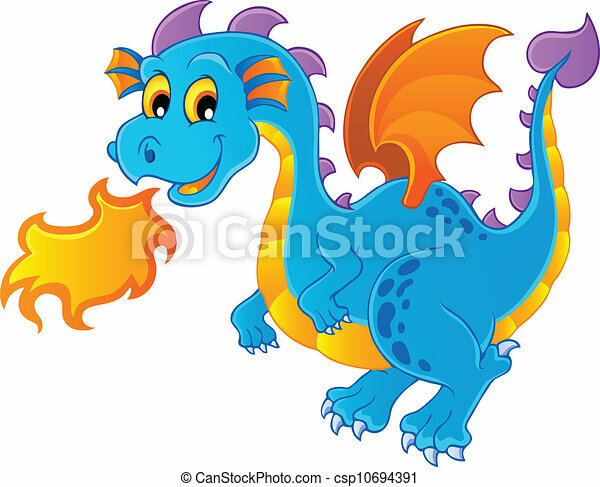 Image with happy dragon theme 4 - eps10 vector illustration. 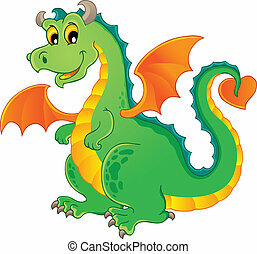 Dragon theme image 6 - vector illustration. 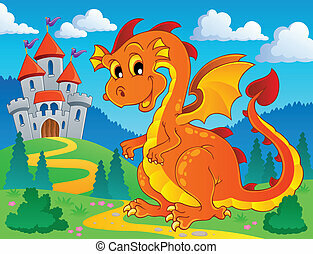 Dragon theme image 9 - vector illustration. 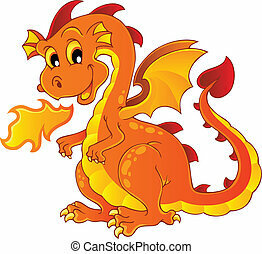 Dragon theme image 2 - vector illustration. 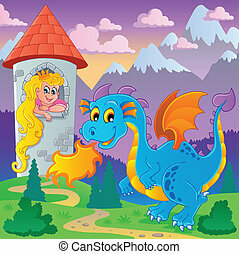 Dragon theme image 5 - vector illustration. 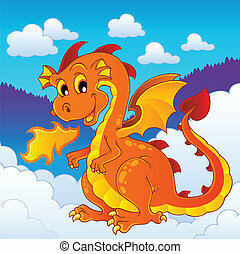 Dragon theme image 1 - vector illustration. 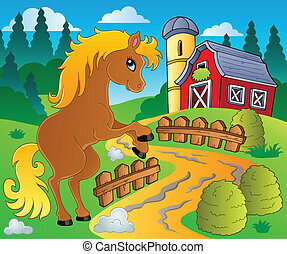 Horse theme image 4 - vector illustration. 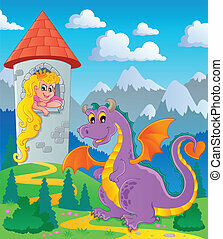 Dragon theme image 7 - vector illustration. 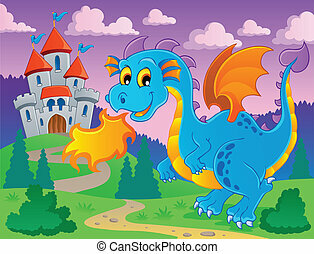 Dragon theme image 8 - vector illustration. 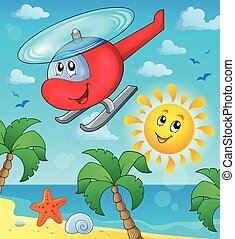 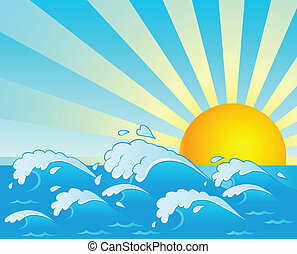 Waves theme image 4 - vector illustration. 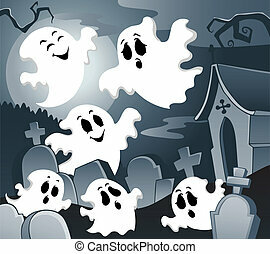 Ghost theme image 4 - vector illustration.